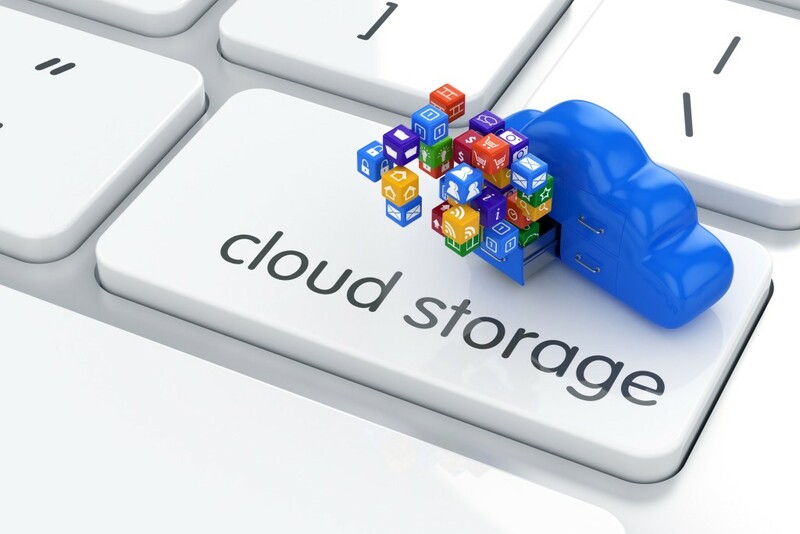 Which one is Best Free Cloud Storage for Photographers ? So what are the options we have ? Well if you say yes, you shouldn’t be reading this article anymore. Reasons, it degrades the image quality, its not secure and it doesn’t even preserve any EXIF to help you grow as a photographer and most importantly there are no professional community where you live n grow as a photographer. Facebook is more like just a album with memories. 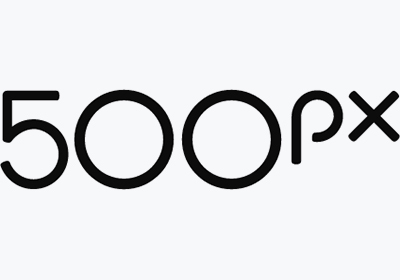 It’s mainly a social networking site/app, many photographers use it to display their work and reach a wide audience. It’s pretty cool.. right 🙂 and It also has some great filters along with editing features. But, you are storing your images in a square format (with no original identity), there is no privacy option to keep your photos secure, there is no EXIF data which will help you to grow as a photographer and moreover there is no community dedicated to a group of photographers willing to learn. The best it does is featuring your image on some popular account or shout-out. I am not a fan of any of these. It’s still one of the best in business for photographers. But I felt the feed navigation of 500px is messy and doesn’t give good sense of feedback when i used it. And again it’s not very flexible with resolution, you can store only one resolution which 500px decided automatically. The other major disadvantage is privacy. You can not keep your work their personally. You have to upload it to be seen publicly. It has some of the best feature like auto tagging and hits but still something major is lacking why many of photographers don’t prefer it. So what about 1 TB of free storage, where every other cloud storage is giving you maximum 1-2 GB of free space and after that they will start charging you. 1 TB is more than enough i feel for a photographer to store their original work for long long time. Not just 1 TB of free space, it also gives you flexibility to store or download multiple high resolution images and keep it private like a locked box. It won’t be seen publicly until you want it. Flickr also gives heaps of EXIF data to learn along with all others settings and editing you did in light room or photoshop, isn’t it cool and helpful ? And along with all this you will also get vast number of professional community where you can discuss with seniors to enhance your skills and check-out their work along with EXIF data. There is just NO alternative to 1 TB free space. Flickr’s redesigned website showcases big, beautiful versions of your photos on endlessly scrolling pages. It’s vastly superior to Facebook’s photo albums and a huge improvement over the previous Flickr design. Flickr stores and displays your images at full resolution. Facebook/instagram compresses them by as much as 80 percent, resulting in a huge loss of information and detail. For serious photographers, this is the single biggest reason to avoid Facebook and instagram. You can easily share your Flickr photos back to Facebook—or Twitter, Tumblr, Pinterest, WordPress, Blogger, or LiveJournal. You can also keep your photos secure here which you don’t want to share with anyone. Just another unique feature from flickr. 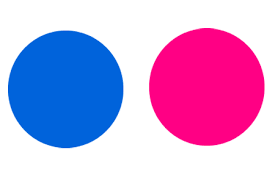 Flickr Pro is ad-free. This is huge in my book. It seems like every 5th photo I view on Instagram these days is a “sponsored” post and forget facebook, its has every other post is ads or sponsored. You can go round on circles to try all other options like Dropbox, iCloud or oneDrive but Flickr has something that no one has. Its still the best cloud storage option for photographers. 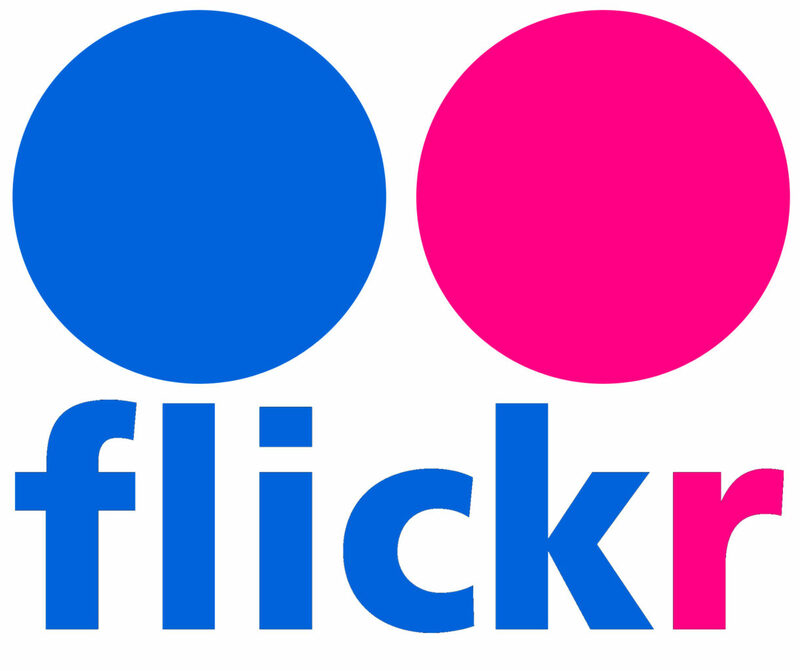 You have to give credit to Flickr, despite all the crap that happened on the parent company and whatnot, they didn’t cut what is probably a huge cost of maintenance to upkeep and running.